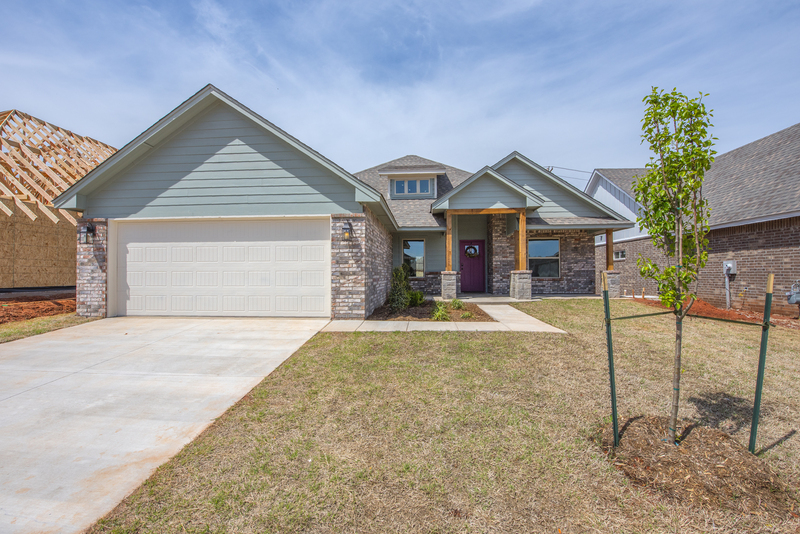 The Landon is our best selling floor plan and once you see it you will understand why. 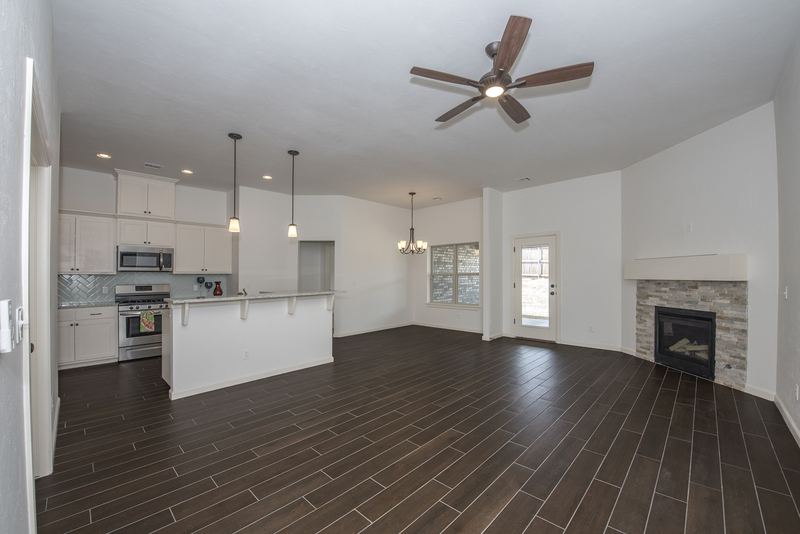 You will love the open concept living/dining/kitchen with wood look tile flooring, 3 cm granite countertops, glass tile backsplash, 5 burner gas stove, and neutral color pallet. 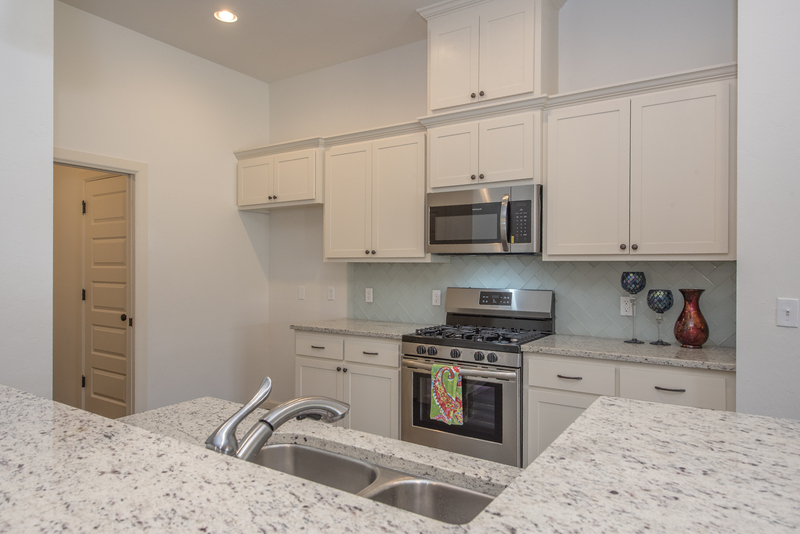 With convenience features like cameras on front and rear porch, keyless entry front door, and garage door opener with access via an app for your phone you will appreciate everything it has to offer. As always, this High Performance home was built using NAHB Building Standards and includes the following: 2×6 exterior walls, Tankless Hot Water Heater, custom shop-built maple cabinetry, post tension foundation, high definition lifetime shingles, HERS rated and Certified to OG&E’s Positive Energy standards, 95% high-efficiency furnace and 14 SEER A/C. In this neighborhood, with these features, at this price – it won't last long. Call today!